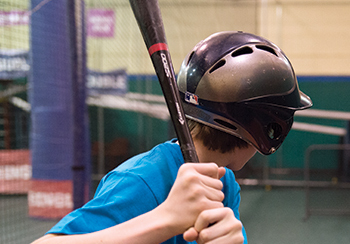 The Field House at Chelsea Piers is home to four state-of-the-art batting cages, offering fast, medium and slow pitch options. Both softball and baseball settings are available and bats and helmets are provided. 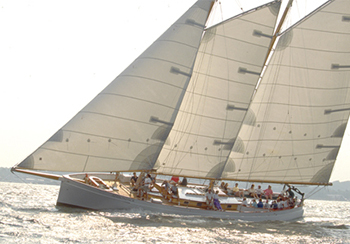 Schooner Adirondack and Imagine: Take a relaxing sailboat tour of the spectacular New York Harbor aboard an old-world style schooner, leaving from the Chelsea Piers marina. Guests may also take the wheel for an exhilarating sailing experience. The Manhattan: The gorgeous 80-foot, 1920s-style yacht offers elegance and comfort, wrapped in turn-of-the-century tradition. Her spectacular, glassed-in-observatory, equipped with cushioned seating around conversation-friendly tables, is heated in the winter and air-conditioned in the summer, and provides stunning, panoramic views of the New York Harbor, all within climate-controlled comfort. Bowlmor Lanes at Chelsea Piers, NYC's ultimate bowling and entertainment experience, can be added as an activity to any of our corporate event packages. 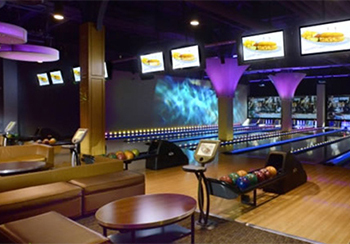 The facility features 40 state-of-the-art lanes, an upscale bar, menu and catering items. Also available, our private space with its own bar and private lanes. Groups are welcome for both day and evening outings. Please contact Bowlmor Chelsea Piers directly at 212.835.2695 if you are interested in booking an event that includes bowling as the only activity. This hilarious twist to soccer will have you "literally" knocking into the competition as well as teammates. 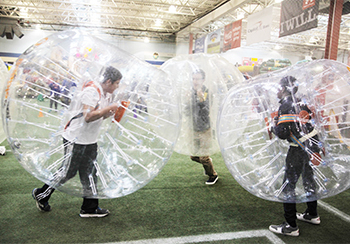 Join us on our indoor turf field for a fun & friendly game of bubble soccer. Great for ages 8 and up. 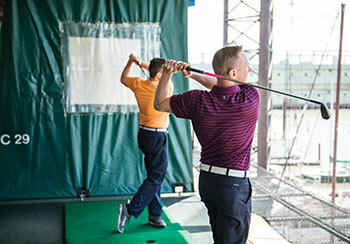 The Golf Club at Chelsea Piers provides golfers with the unique opportunity to learn, practice, play and compete year-round. With 52 weather-protected stalls, a state-of-the-art computerized automatic ball tee-up system and a 200-yard, net-enclosed artificial turf fairway, guests can enjoy the ambiance of a riverside country club without leaving the city. Clubs are provided for all special event clients. Looking to cool off from the summer heat or enjoy some indoor fun in the winter? 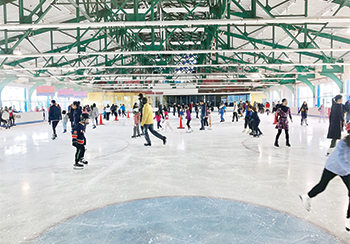 Come skate at our Sky Rink, New York's only year-round indoor twin ice rink. Overlooking the majestic Hudson River, Sky Rink offers guests a refreshing way to relax and have fun in one of the "coolest" places in town. Chelsea Piers offers a safe, fun environment to participate in one of the nation's fastest-growing sports. Choose between our 46' tall climbing wall at Chelsea Piers Fitness (the largest in the Northeast!) or the 30' high climbing wall at the Field House. 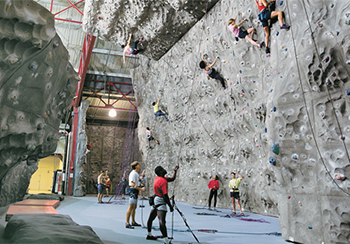 Both of the walls offer a variety of routes that challenge climbers of all skill levels. Experienced instructors teach groups all of the necessary safety techniques, communication commands, belaying and climbing skills. All equipment is provided. Chelsea Piers Scavenger Hunts provide a fun-filled, challenging competition that allows participants to explore our 28-acre sports and entertainment complex. Teams compete to decipher clues, find hidden treasures, and gain the greatest number of points to win. 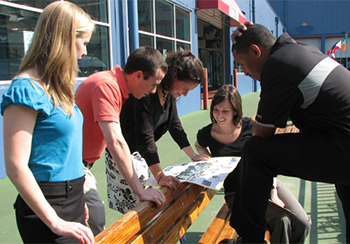 The rich history of Chelsea Piers provides the backdrop for an unforgettable team event. Whether your group is looking for a fun pickup game or a more serious challenge, Chelsea Piers is the place to be for team sports. With top quality facilities for basketball, soccer, dodgeball, flag football, and volleyball, you win every time you play! 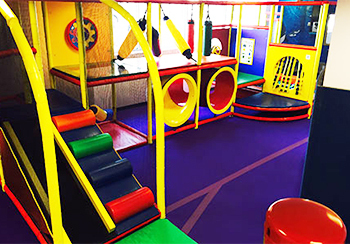 The Toddler Gym at the Field House is one of the finest indoor toddler play areas in the city. This exciting play space encourages fun through movement as youngsters crawl, roll, jump and explore. Great for kids ages 4 and under. 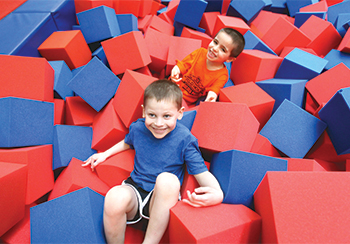 Kids can enjoy our tumble track, bouncy floor and rope swing with adjoining foam pit. 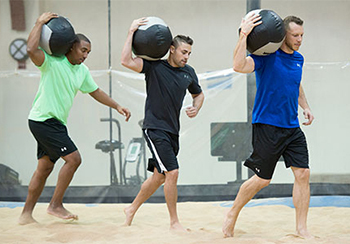 Learn some cool tumbling moves under the supervision of our certified coaches. Great for kids ages 5-16. Plan a private group fitness class for your colleagues! Chelsea Piers Fitness features over 150 group fitness classes per week led by world-class instructors in our state-of-the-art facility. Chelsea Piers is a great location for corporate outings. Whether it's an employee family day, department outing or staff retreat, we can customize a program that will appeal to all of your colleagues. Spend a full-day (or half-day) with Chelsea Piers and enjoy a private reception location with full-service catering followed by an action-packed itinerary of sports, games and fun activities. 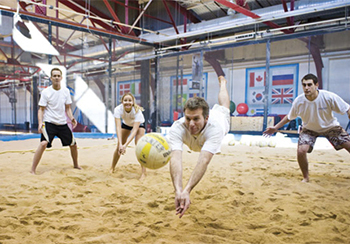 We welcome groups of all sizes and activity levels - Chelsea Piers has something for everyone!